As a style blog we are inundated with images from style brands. Many shot by some of the worlds’ most talented photographers. But we only see the end result. The finished article. So when the opportunity to interview London based fashion and commercial photographer Andy arose, we jumped at the chance. Keen to find out more about the process before the final result. An education for us, and for any budding photographer out there. Andy is a first generation English born Vietnamese photographer who has been published on the front covers of magazines from London to New York as well as working with brands nationwide. He’s inspired by edgy, sleek and glossy styles such as old school grunge to modern couture. I would say my style consists of trying to draw emotion whilst shooting intricate angles with clean lighting. What makes a good picture in your eyes? There are many factors that make a great picture, to the way it’s lit be it natural light or artificial, not forgetting the fantastic team behind the camera such as stylists, makeup artists and models. Whilst diversity and a great concept goes a long way. All this comes across in the final product. What equipment do you shoot with and do you have a favourite lens? I currently shoot most of my work with the Fujifilm X-H1 Series Camera, or the medium format Fujifilm GFX for the bigger commercial jobs. When it comes to lighting, I use Broncolor Siros for the flash option or just natural light on occasion for punchy hard light. 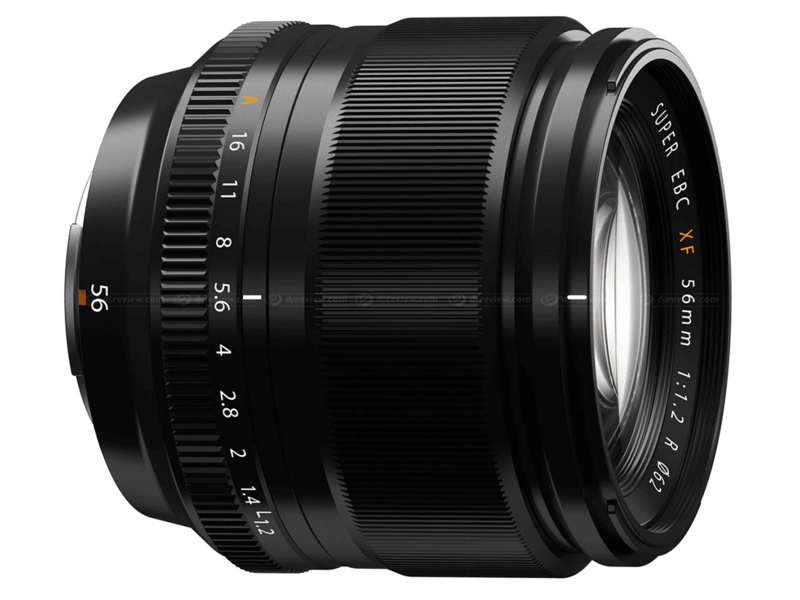 My go to lens at the moment is the Fujifilm 56mm F1.2, which is a superb piece of glass and a great portrait lens. 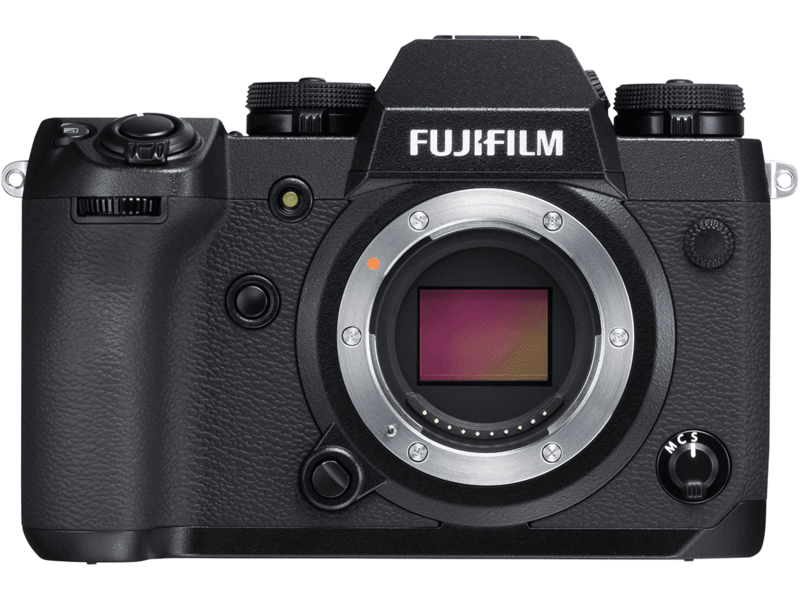 Fujifilm have done a great job with their optics. Do you have a preferred aperture? If the shoot requires detail in garment or product then I tend to shoot at f11, but when I am shooting editorial or looking to be more creative then I tend to shoot at the wider apertures to give that nice shallow depth of field. Which famous photographers influenced your style? Richard Avedon as he always managed to get a person’s character through the lens as well as create some stunning fashion imagery which was ahead of it’s time. Tim Walker if we are speaking of current photographers who’s work is pushing boundaries with the concepts and style of shooting. I was lucky enough to have the chance to assist on a shoot he was doing and the scale of work and team involved is both incredible and inspiring. What are the key aspects of perfecting a fashion portrait? For me, practice makes you better, we improve with time. Understanding lighting as well as clear concise ideas and communication is also crucial to achieving a great final result. Which photo editing software do you use and any favourite ways to edit or filters? I normally just Photoshop for editing and it’s usually only for skin retouching and to play around with levels and curves. It’s a very minimal way of retouching. 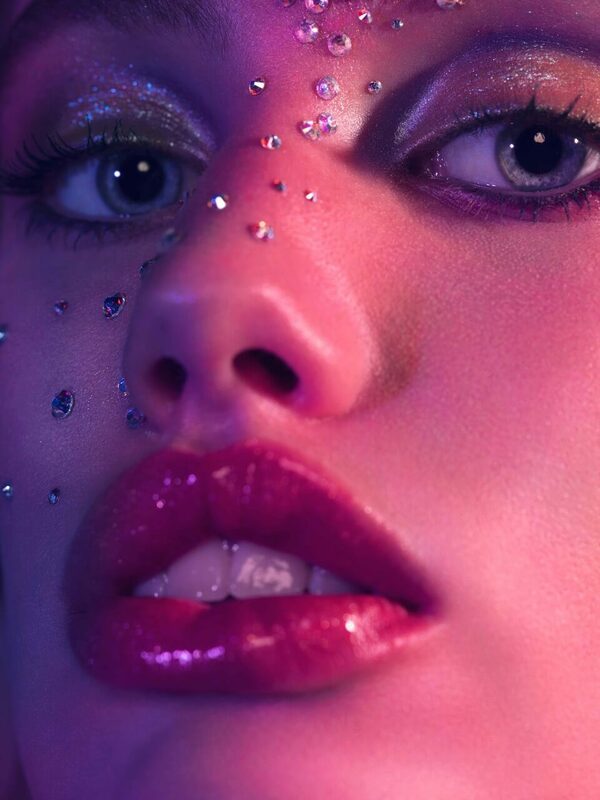 If it’s a more intense beauty editorial, then I have a dedicated team that handles the retouching for me, as it requires a lot of ‘pixel pushing’. If you had one piece of advice for anyone, what would it be? Never give up. You will have failures and you will get rejected a lot, I know I did, but if you believe in yourself then everything else will follow. Don’t be afraid to make mistakes or put yourself out there. Network hard, and build up your contacts. There is an element of who you know in the fashion industry, but you also have to have the goods to back it up.